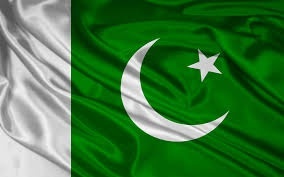 Pakistan is one most beautiful and important Muslim country of the world. It is the first Muslim country that has Atomic power. The national language of Pakistan is “Urdu”, while Punjabi, Sindhi, Pushto, Balochi, Brahvi, Hindko and Saraiki are regional languages. The national uniform of Pakistan is “shalwar” and “qamees”. Jasmine is the national flower of Pakistan. Hockey is the national game of Pakistan. The religion of Pakistan is “Islam” and it was founded under the banner of Islam. However, the people are belonging to other religions as well. 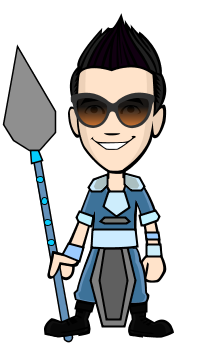 They enjoy full liberty and freedom in performing their religious rites. Our people are simple. 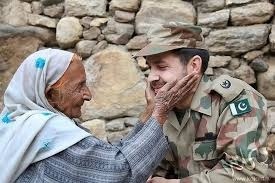 Our army is brave and strong. It is situated in south east region of Asia. 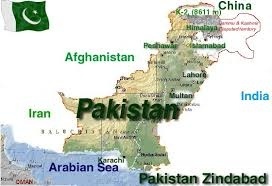 Afghanistan, china, India and Iran are its neighboring countries. Pakistan has very strong relations with these countries. Its area is 7, 96,096 sq. km. 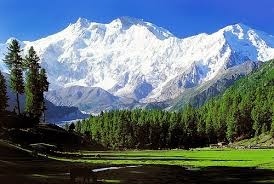 Nature has blessed Pakistan with huge mountains, vast deserts and plains. 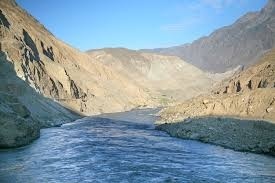 The river Indus issues from the Himalayas and gets its water from its water from its water from its five tributaries and then falls into the Arabian Sea. The plains of the Punjab and Sindh are known for their irrigation system. The north of the Punjab consists of Pothowar plateau that contains many important minerals, i.e. coal, petroleum, lime-stone, and chromites etc. Karakoram and Himalayas are located in the extreme north of Pakistan, in which Pakistan is endured with 2nd largest mountain of the world (K2). Pakistan enjoys all kinds of weathers. The deserts of Sindh, Bahawalpur and Baluchistan are very hot in days while they are cold at night. Northern areas are very pleasant such as Chitral, swat, Naran, Kaghan and Gilgit etc. The monsoon region receives heavy rains in summer. Instead of these natural comforts, Pakistan is victimized by poverty. Poverty is the most serious problem of Pakistan. 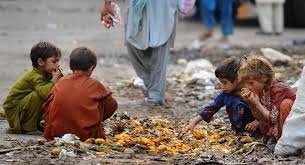 There are so many causes of poverty which have their effects on the society, people and economy of Pakistan. Illiteracy is the first cause behind poverty. It gives less food with more money. Floods have their own share towards it. It deprives people of their crops and brings diseases along with it. Drought is a very dangerous thing. It deprives people from edibles. They don’t have even proper clothing because they are left with nothing by drought. Unemployment and wrong policies also contribute a lot towards it. When people feel that they are not given what is their due right, a criminal attitude starts developing in them. Wars also throw economy to its bottom. Hence, people are left with low quality of life and destruction.